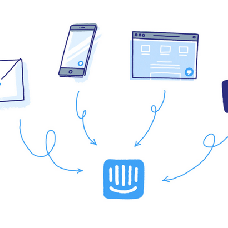 Intercom is a popular customer communication platform that will let you see and talk to your customers, engage them, receive feedback, and offer support. We offer you integration with this service which includes adding .js code to every page of your website, and creating custom events that you will list. Every website visitor is a sales opportunity. Chat with visitors to your website in real-time, capture them as leads, and convert them to customers. Use targeted, automated messages to onboard new users, announce new features, and re-engage people that slip away. To get quality customer feedback start asking the right customers at the right time. Start conversations with the right customers by sending targeted in-app and email messages based on behavior. 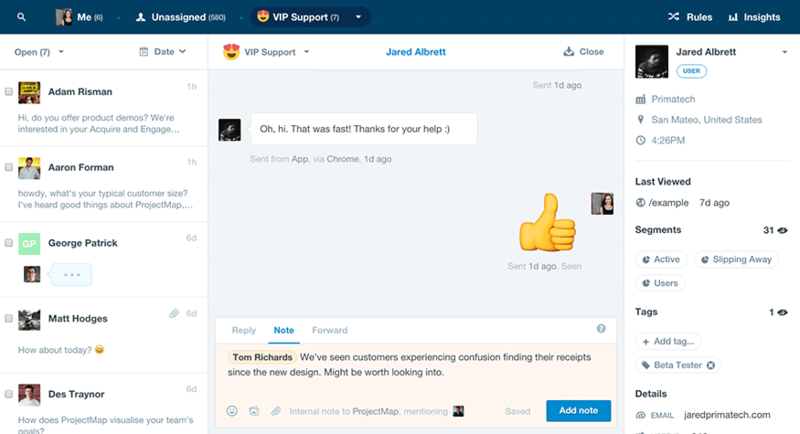 Give your customers support that's simple, prompt, and personal. Help customers in your app, by email, and via Facebook. See who they are and support them in a team inbox.